Financial Education for every "Juan"
If there is one thing I wish I've mastered the art of early on in life, it is finance. Anything that has to do with spending wisely, investing and saving. This is what I hope for my children and every Filipino people too. 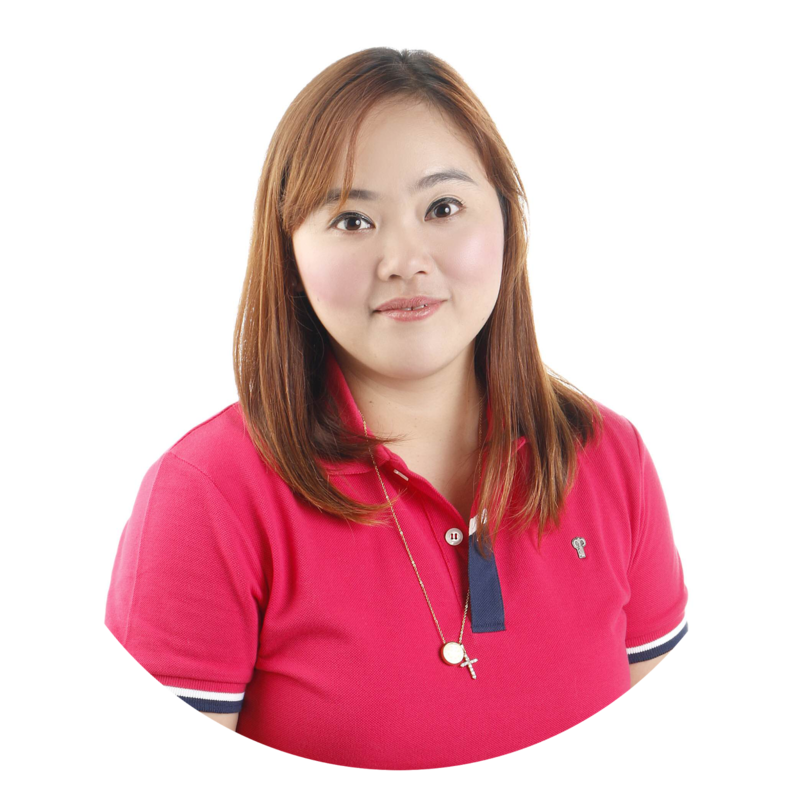 It is a good thing that there are institutions/associations like PLIA (Philippine Life Insurance Association Inc.) and FALIA (Foundation for the Advancement of Life and Insurance) who took it upon themselves to help educate Filipino children about being financially savvy. This after they have discovered that in the Philippines, only 1% plus of our population actually invests. 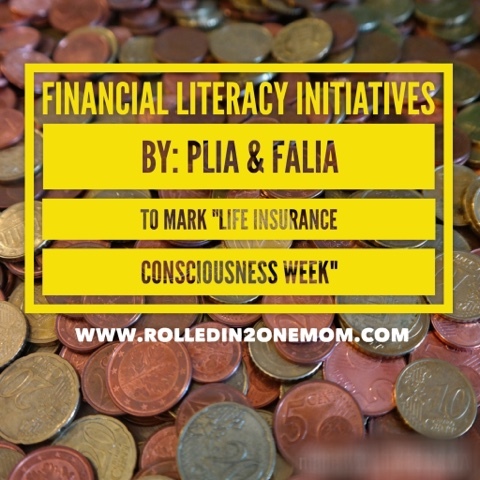 Manila, Philippines - The Philippine Life Insurance Association (PLIA) is marking "Life Insurance Consciousness Week" on the first week of October with a string of activities that aims to further boost financial literacy in the country and help Filipinos understand how life insurance can help them fulfill all their life goals. 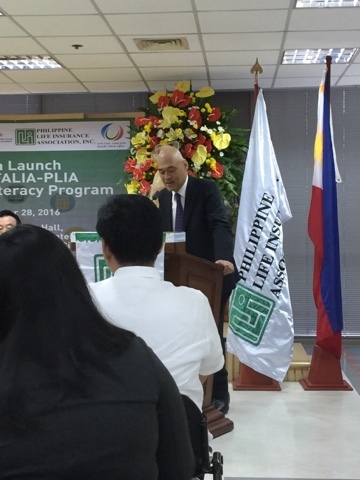 According to PLIA President Gregorio Mercado, financial literacy among Filipinos remains low, spurring the need to continuously address this concern. "PLIA strives to contribute to the insurance commissions efforts to propagate the importance of financial literacy" he said. "Moreover, it's a building block for nation-building, because teaching Filipinos how to manage their finances better with the help of different instruments such as life insurance will certainly boost our economy"
Among the highlights of the celebration of "Life Insurance Consciousness Week" is the announcement of PLIA's partnership with the Foundation for the Advancement of Life and Insurance around the world (FALIA). The two organizations will hold a series of lectures for students in different public and private high schools in the NCR. The lectures will focus on life insurance and how it benefits individuals and their families, and how it supports the country's national development. There will be an essay writing competition that will run from September to December 2016. The top three winners will get to enjoy an all-expenses-paid trip to Japan while other selected best essays can win up to P30,000 in cash. Meanwhile, to supplement the FALIA-PLIA essay writing contest, PLIA will also hold an online Facebook contest dubbed #Lifegoals, to extend the insurance awareness campaign beyond the partner schools. Through #Lifegoals, the audience can share how life insurance can help them meet their goals and aspirations in life. Chosen entries will win instant prizes. On the other hand, PLIA's Facebook page will also serve as a quick reference of financial literacy lessons, as it shares tips and insights on financial preparedness. 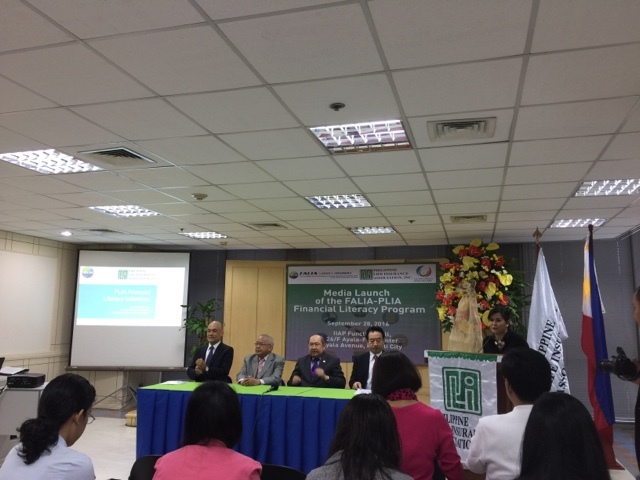 Complementing all these activities is the launch of PLIA's Financial Education Curriculum for Philippine Secondary Schools. The curriculum will be available via an online portal, and will cover topics such as identifying financial needs over the short, medium and long-term and knowing which financial products are most appropriate for each situation and their costs among others. Parents, teachers, and students alike will find the portal a treasure trove of information which will host curated and original interactive multimedia materials, curricular toolkit containing sample lesson plans, student activities, and assessments across different subjects, as well as downloadable classroom teaching aids such as infographics and posters. "Life Insurance Consciousness Week" will conclude with PLIA's annual CSR activities including a book drive and an annual bloodletting drive in partnership with the Philippine Red Cross. "We invite everyone to join us in celebrating Life Insurance Awareness Week by taking part in our activities and learning more about life insurance," Mercado said. "No matter what your life goals are, financial literacy will surely help you get there, and there is no better time to start than now. 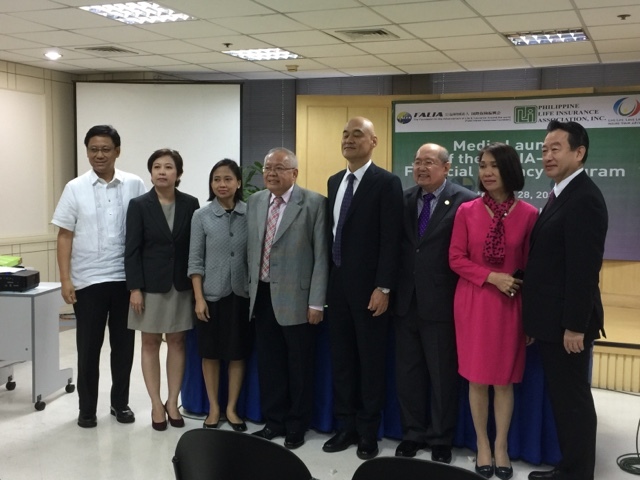 PLIA is committed to doing its part to make sure that this will see fruition." For more about the "Life Insurance Consciousness Week", visit plia.org.ph and like the Philippine Life Insurance Association" page on Facebook.